Victory Chrysler Dodge Jeep Ram is the number one place to go in Kingwood, West Virginia when it comes to purchasing a used Dodge car or SUV. 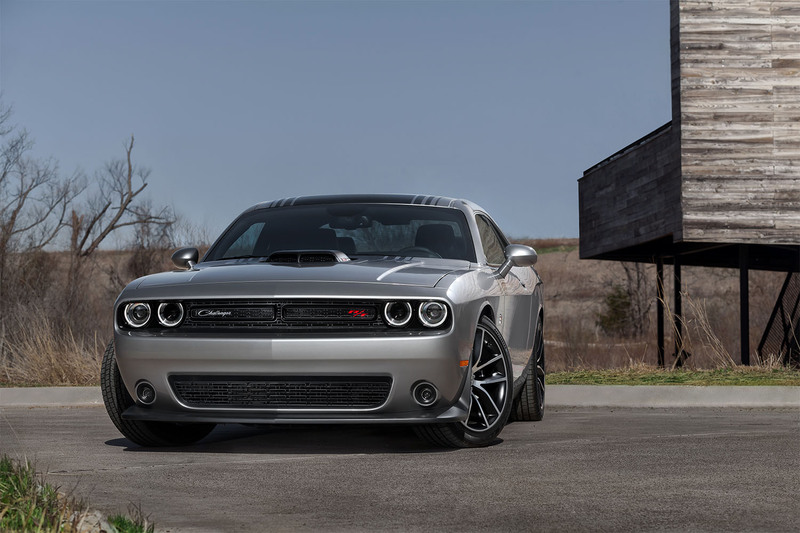 When you visit our used Dodge dealership, you'll be blown away by the selection of all of your favorite used Dodge models, like the Dodge Durango SUV, Dodge Challenger muscle car, and more. Don't see the used Dodge vehicle that you are looking for? Give our sales team a call, and we will be happy to help you hunt it down. Make an appointment to schedule a test drive of a used Dodge vehicle today. Find a used Dodge model at your local Kingwood, WV Dodge dealership. Make Victory Chrysler Dodge Jeep Ram your first stop when you are in the market for a used Dodge car or SUV in Kingwood, WV. Not only will you be impressed by our selection of used Dodge vehicles, but you'll also be blown away by our excellent customer service. Every member of our used Dodge dealership team is committed to making your used Dodge buying experience hassle-free. From our sales team to our service department and Mopar parts department staff, we're here for you. Come visit us today to get started! At Victory Chrysler Dodge Jeep Ram, we make it simple to finance your used Dodge vehicle. The financing department at our used Dodge dealership in Kingwood, WV can discuss all our available options for financing your used Dodge vehicle. This includes competitive rate auto loans, trading in your current Dodge vehicle, helping you estimate your monthly payments and credit score, and more. Make an appointment today.